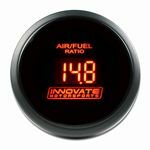 We are a full distributor for Innovate and we carry stock. We also have some PLX and the O-Meter. Now you can get everything in one place, right here!